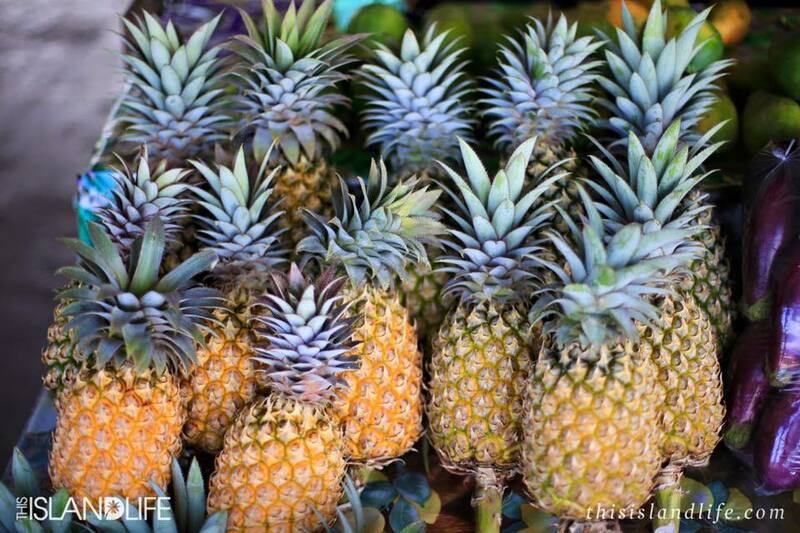 Close your eyes and imagine you’re in a tropical paradise. 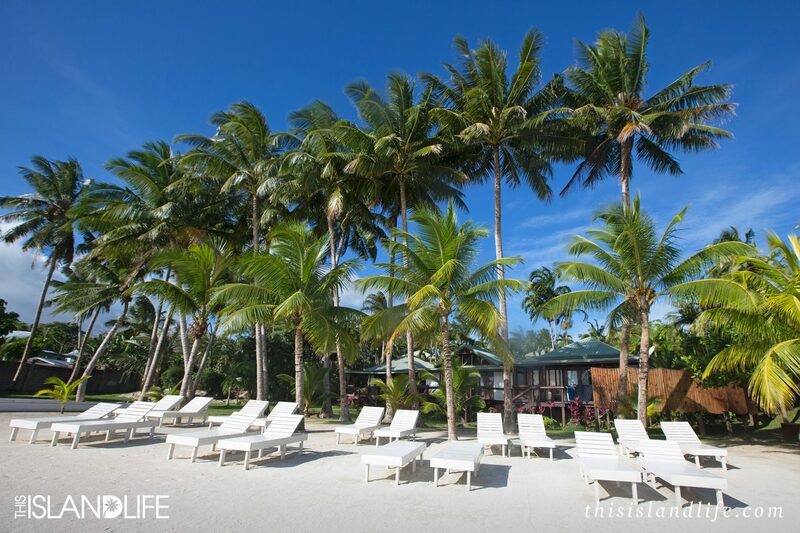 You’re lying on a palm-fringed beach with white powdery sand and crystal clear aqua water. 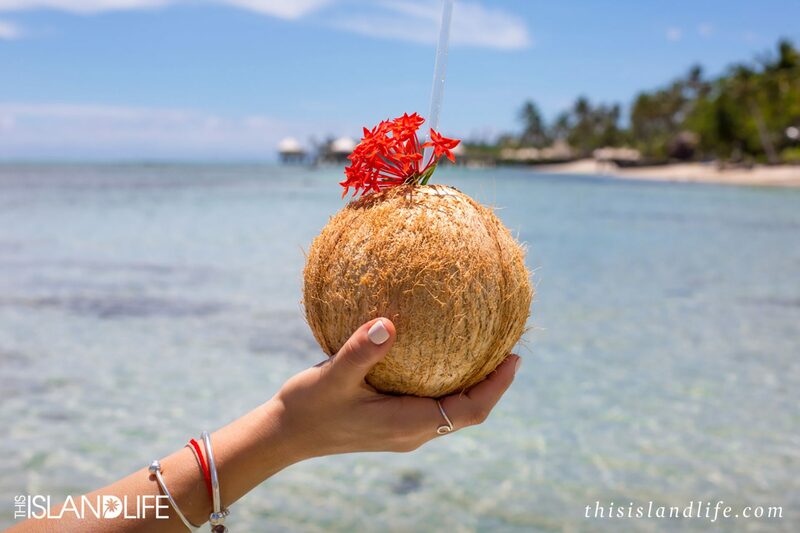 The sun is warm on your skin and there’s a salty ocean breeze and an icy cold coconut in your hands keeping you the perfect temperature. 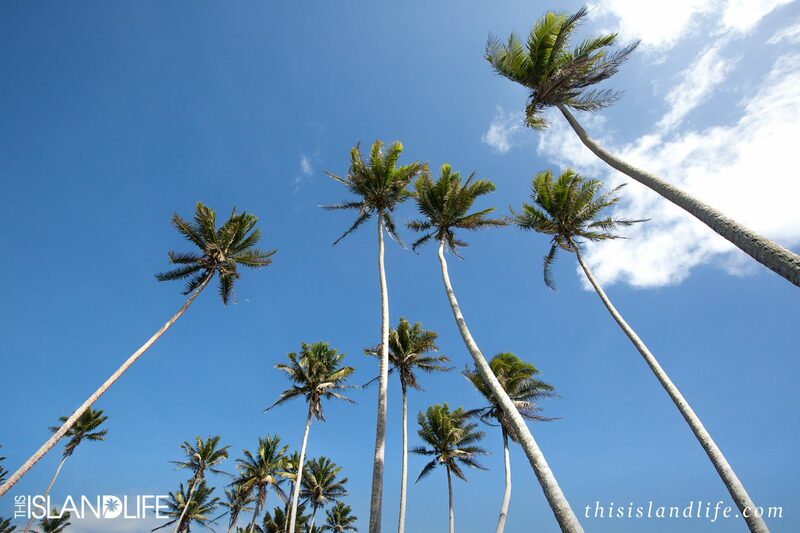 The only sounds are the soft rustle of palm fronds above and the waves gently lapping the sand just below your feet. 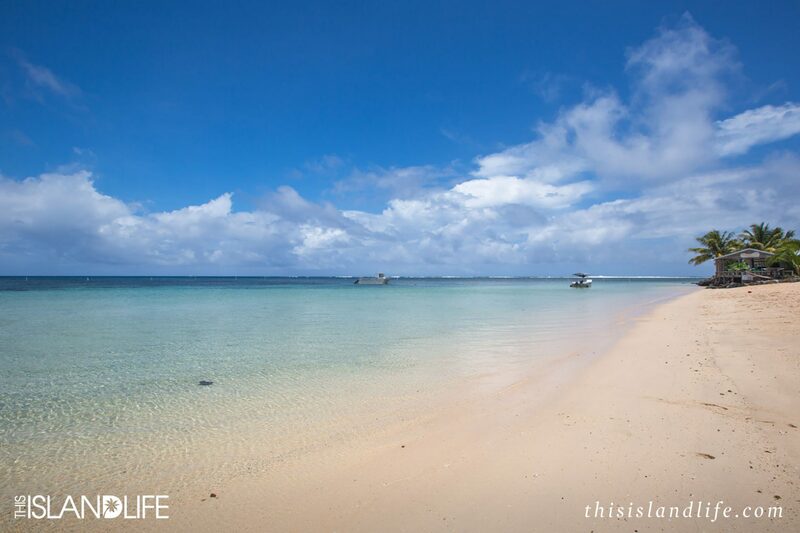 You could lie there all day, but the ocean is calling. 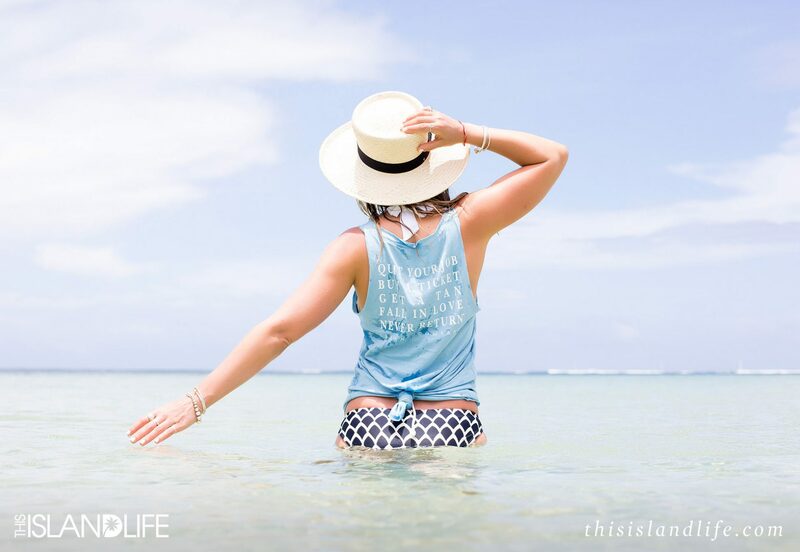 Even from your towel, you can see the reef just off the beach teaming with marine life. 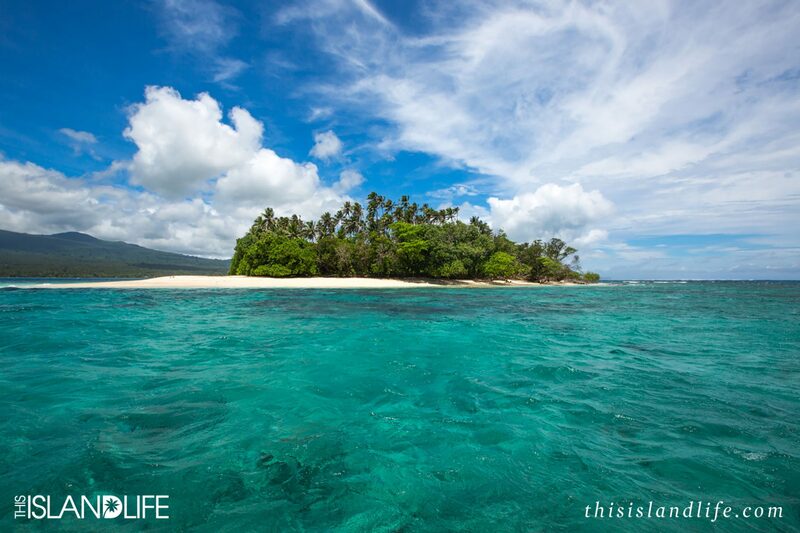 You put down your coconut, grab your snorkel and dive into the cool Samoan ocean. 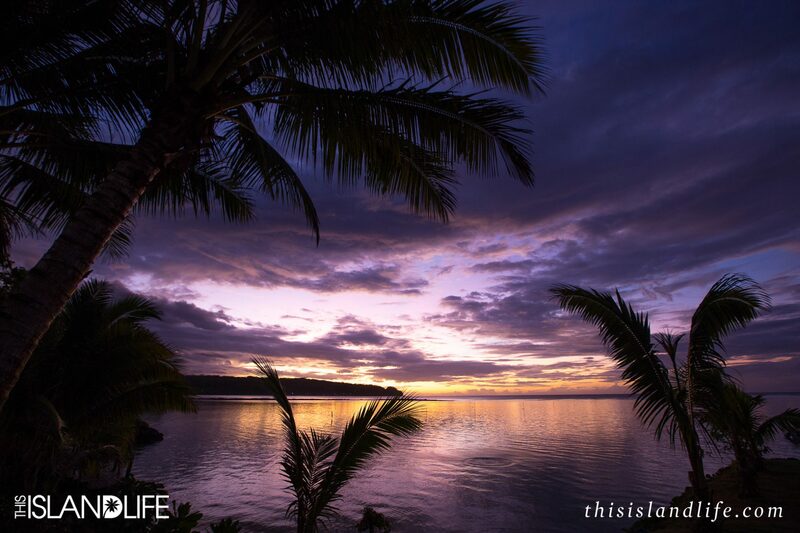 Dotted in the Pacific Ocean halfway between New Zealand and Hawaii is the archipelago of Samoa. 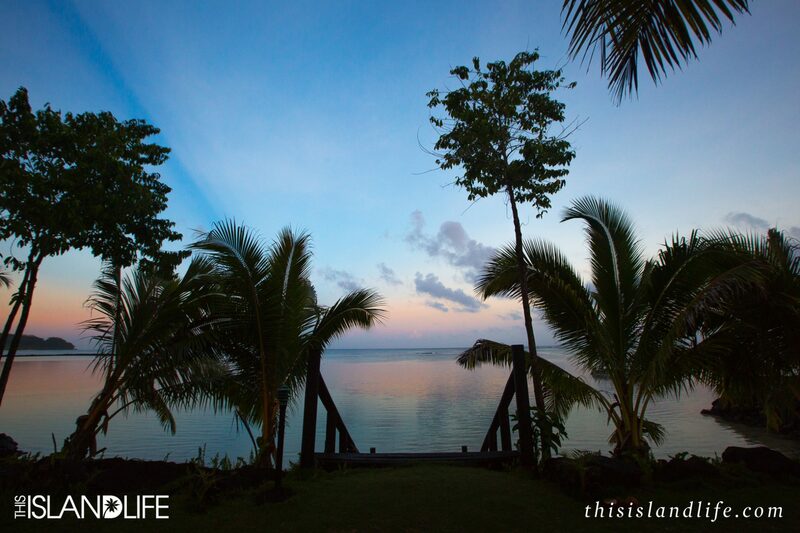 Made up of two large islands Upolu and Sava’ii (where 99% of population lives), and eight small inlets, Samoa truly is a tropical paradise. 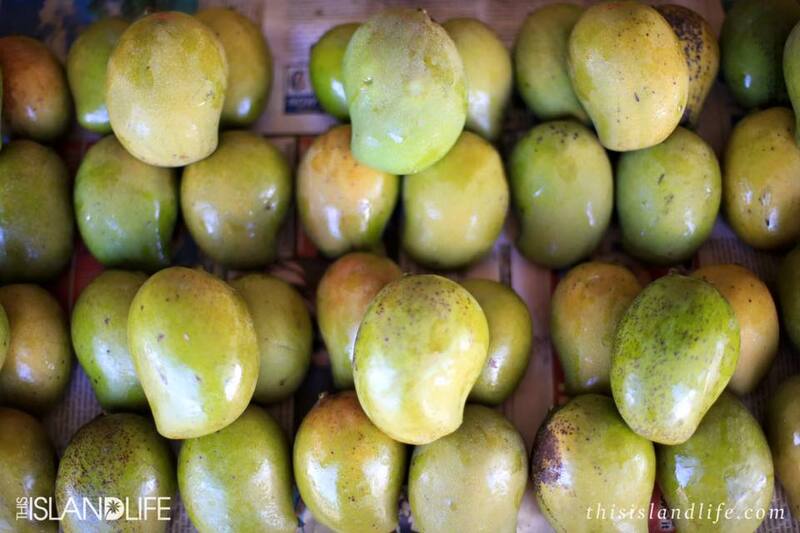 From the moment you step off the plane onto the hot and steamy tarmac, you’ll be in vacay mode. We flew into the airport on Upolu and were entertained by a live band at the baggage carousel, which set the vibe for our entire trip. 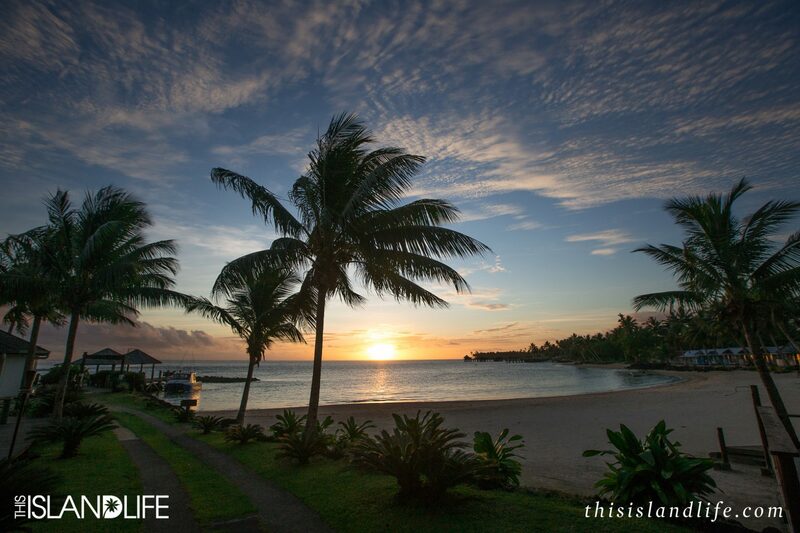 Having seen a lot of Polynesia and Melanesia, the one question I kept getting asked after my Samoa trip, was how was it different to any other island destination in the South Pacific. 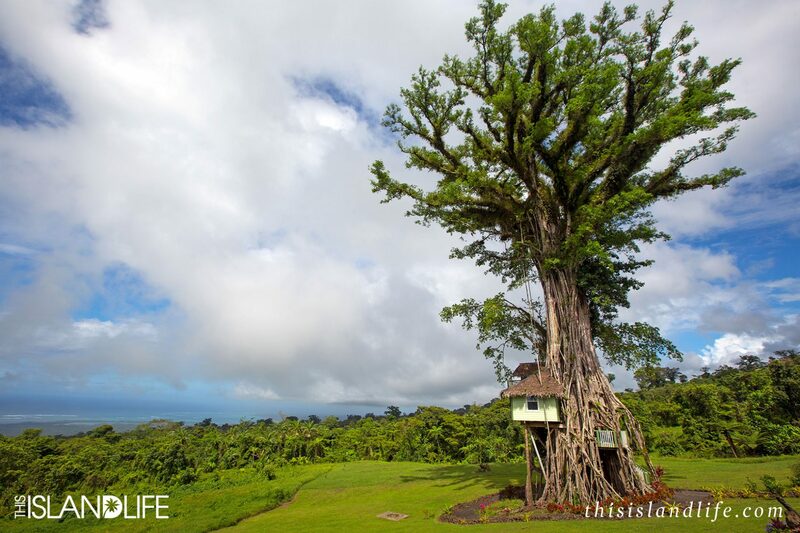 While at a superficial level Samoa may seem like another Fiji or Tonga, but just like its neighbours, Samoa has its own identity. 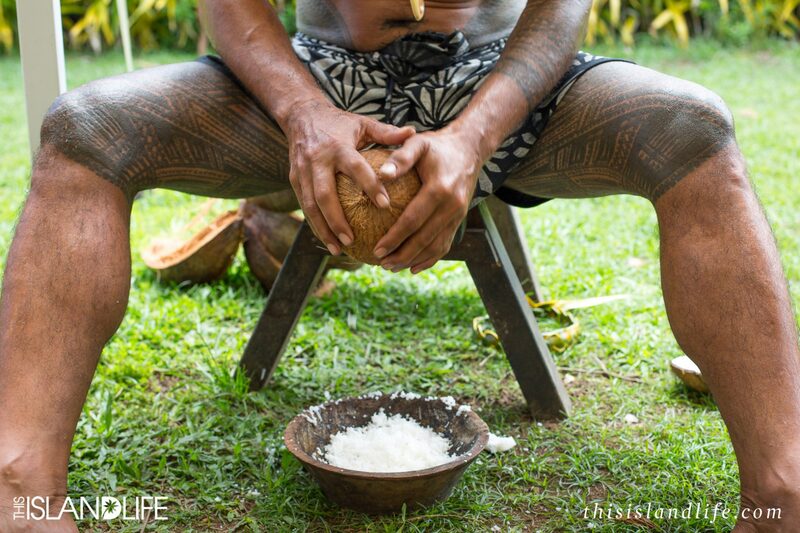 The traditional culture of Samoa is a communal way of life that is based around ‘Fa’a Samoa’, which translates to ‘The Samoan Way’. It describes a unique socio-political and cultural system that all Samoans adhere to. 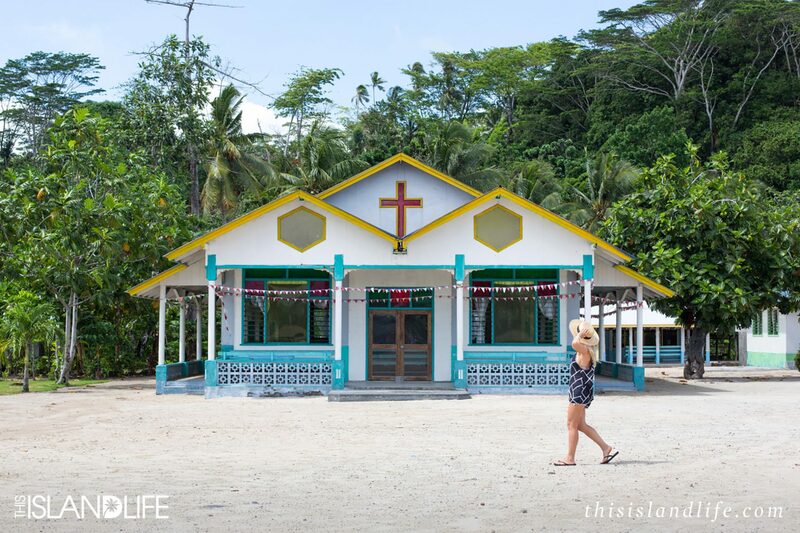 There are three main parts to the Samoan culture – faith, family and music. Drive through the villages on a Sunday and it’s a ghost town – everyone is either in church or spending time with their family at home. 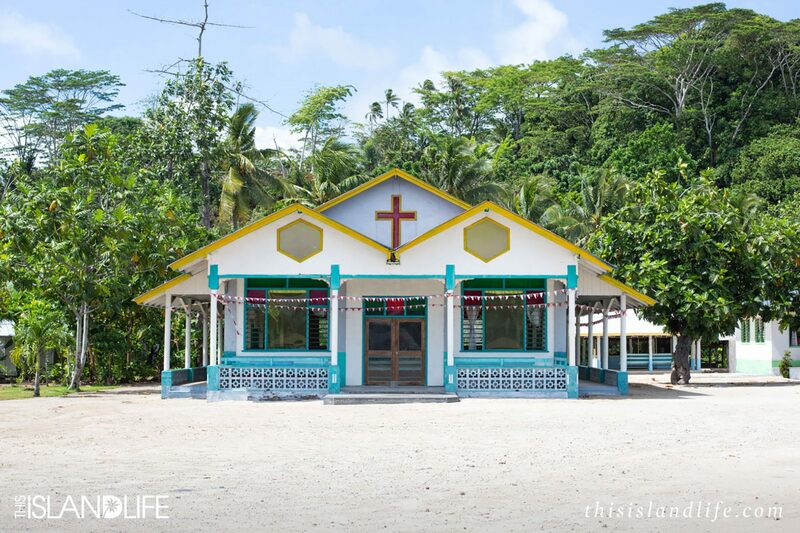 While we didn’t get to experience a traditional church service and hear the beautiful Samoan singing, we did get to visit a few different churches to photograph. 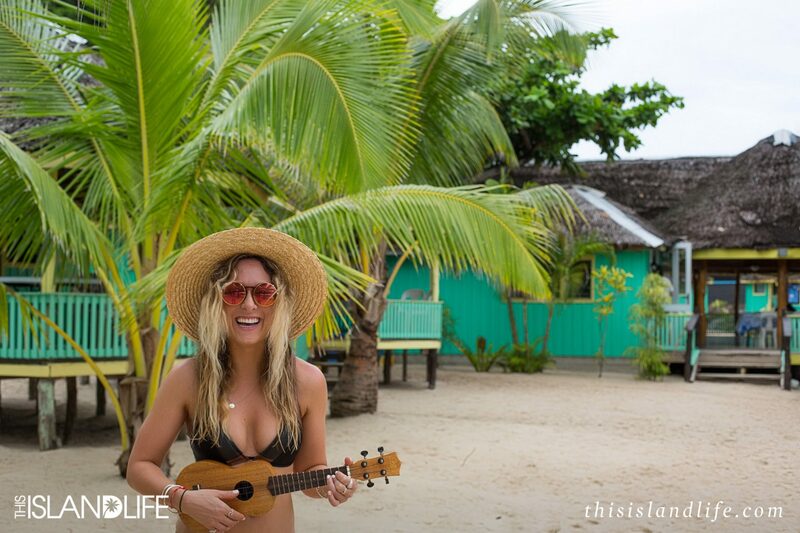 Music is a way of life in Samoa and we experienced their passion for song every day. 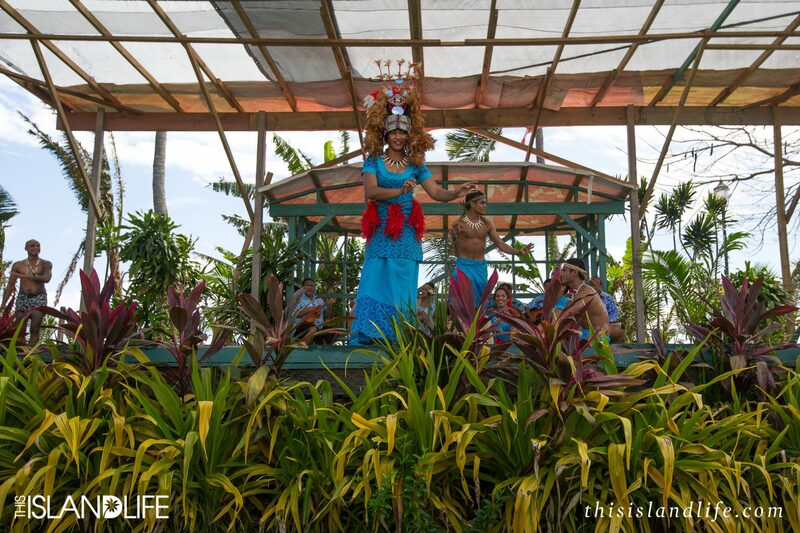 Whether we were at the airport waiting for our luggage, having dinner at a local restaurant, or watching a traditional Fia Fia night (a cultural showcase of music, dance and fire twirling) at our resort – there was a beautiful Samoan soundtrack everywhere we went. 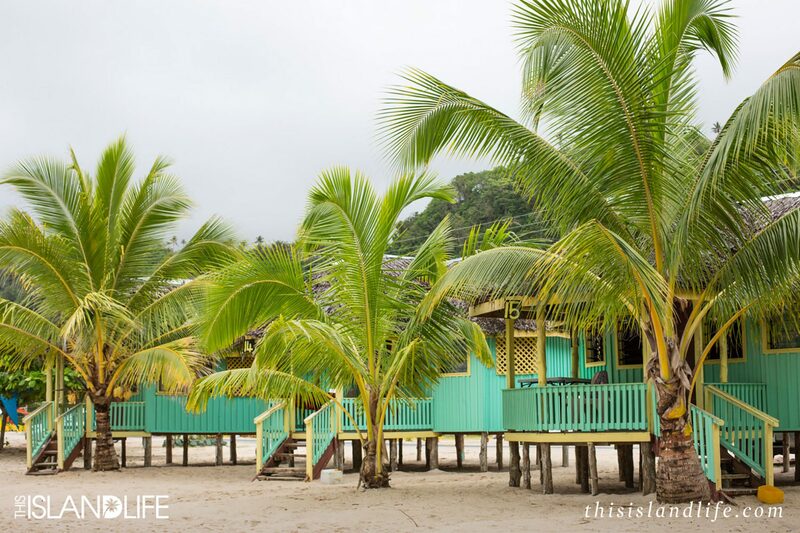 We were lucky enough to explore both Upolu and Sava’ii, so to find out more about each of these postcard perfect islands take a look at what we did and where we stayed. 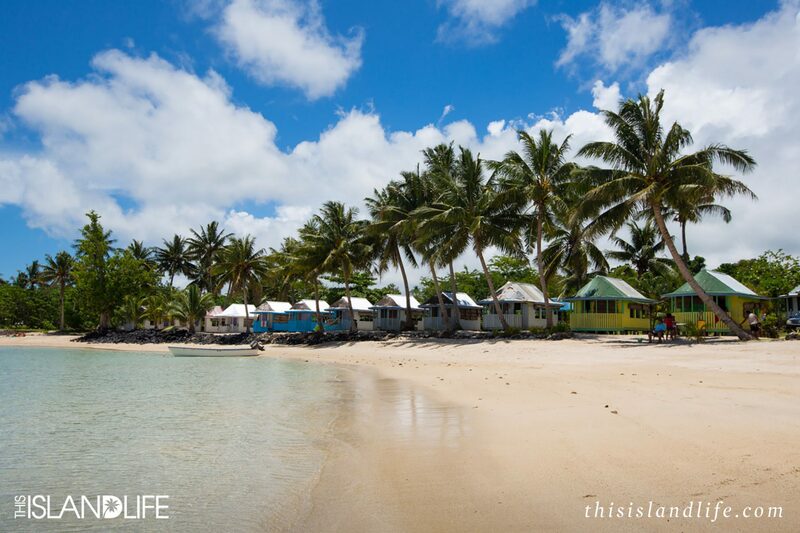 Upolu may the most populated island in Samoa with three quarters of the population calling it home, but it still has that laid-back island vibe you’d expect. 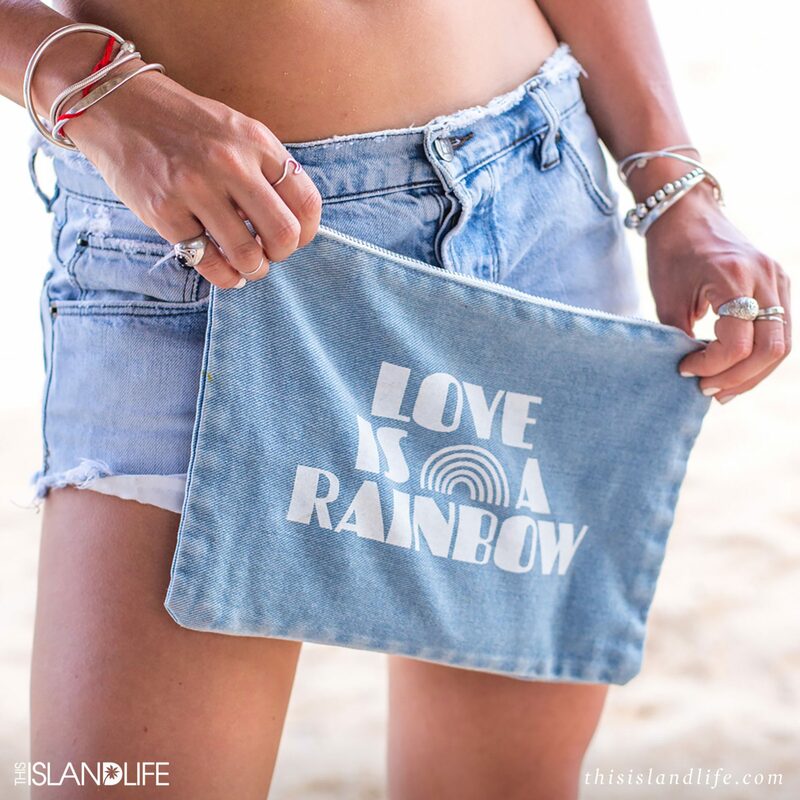 We flew into the island’s international airport at 5:30am on a humid November morning and excitedly made our way to Sinalei Reef Resort & Spa – our island home for the next four nights. 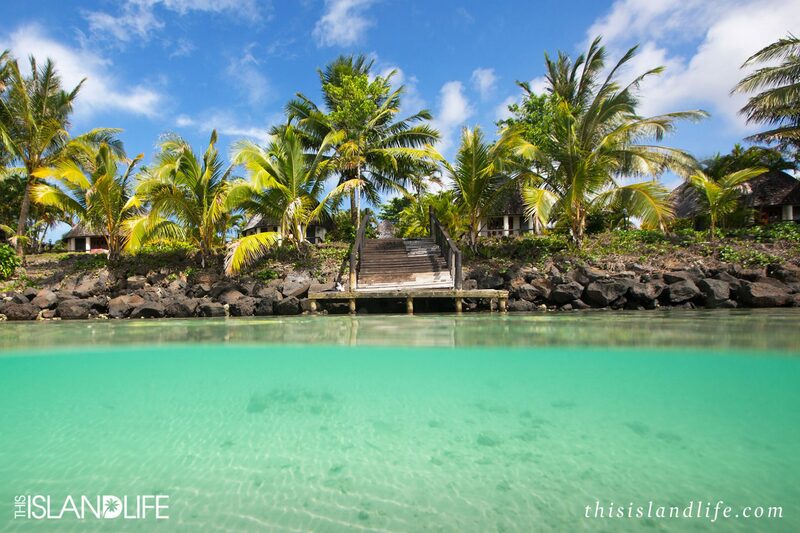 While I was excited about everything on our adventure-packed itinerary, the one thing I’d been dreaming about the most was the spectacular To Sua Ocean Trench – a giant saltwater swimming hole located in Lotofaga village on the south coast of the island. 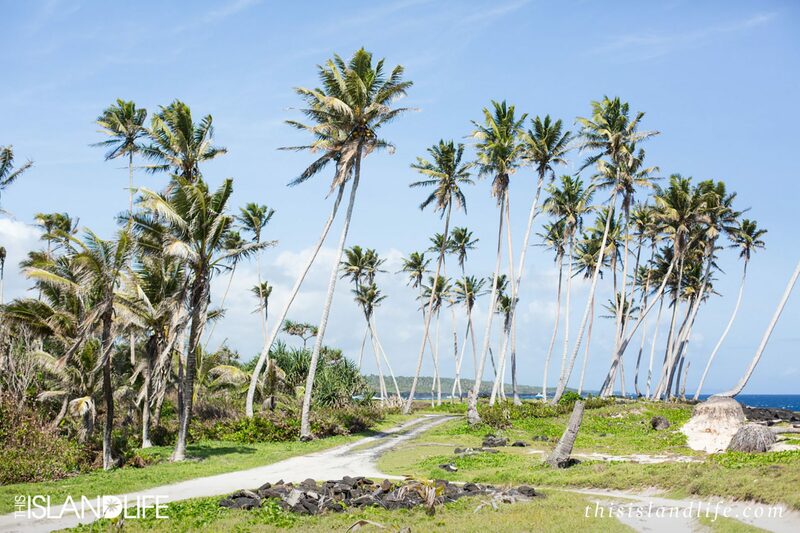 Its creation goes back to a time when volcanos erupted and covered the coastline in lava. It is thought that the lava caused the ground to collapse, leaving behind a 30-metre deep hole that connects with the ocean through underground canals. 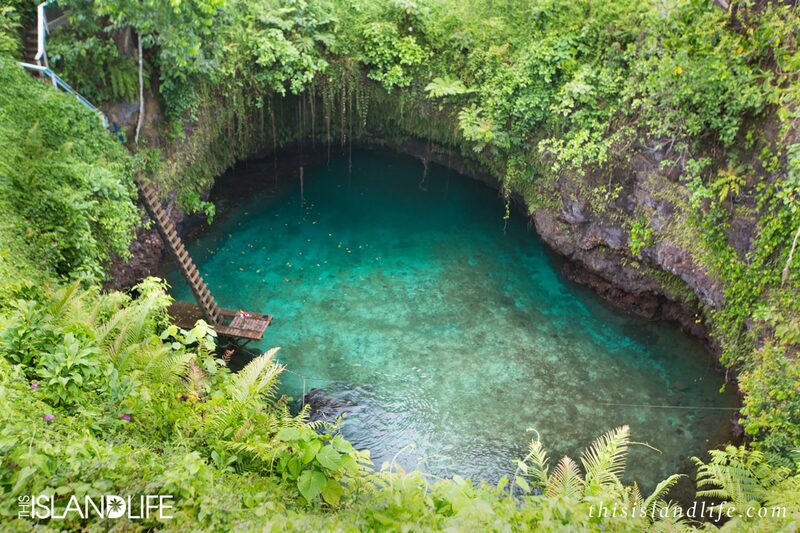 It was raining the morning we arrived at To Sua Ocean Trench, so the climb down the ladder was a little sketchy – especially with camera gear and a bag full of bikinis. But the crystal clear water at the bottom made the slippery journey well worth it. 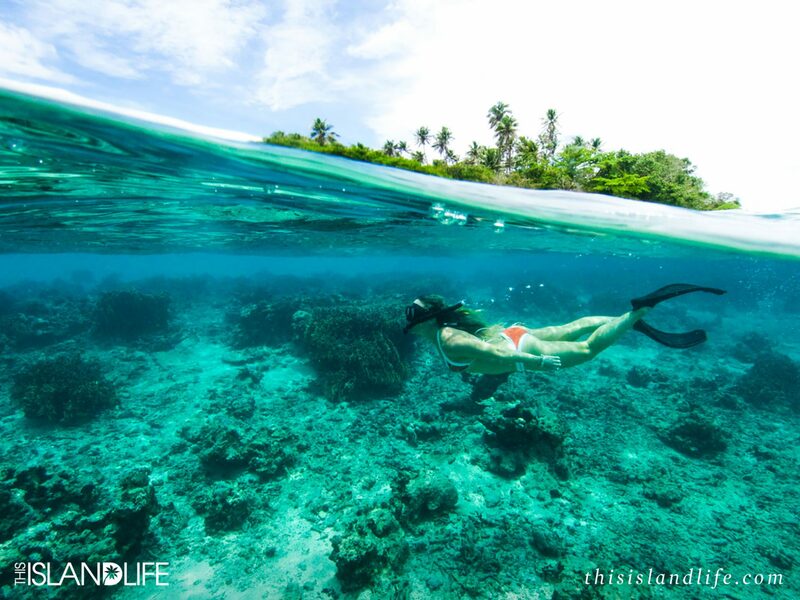 Plus, there’s nothing better than swimming in the rain, especially in one of the most magical swimming holes in the world. 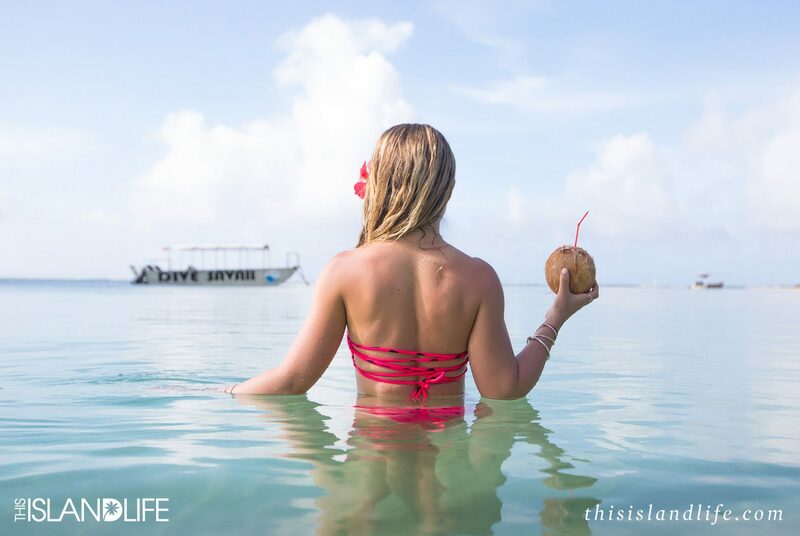 The best thing about island life is that the main mode of transportation is always by boat. 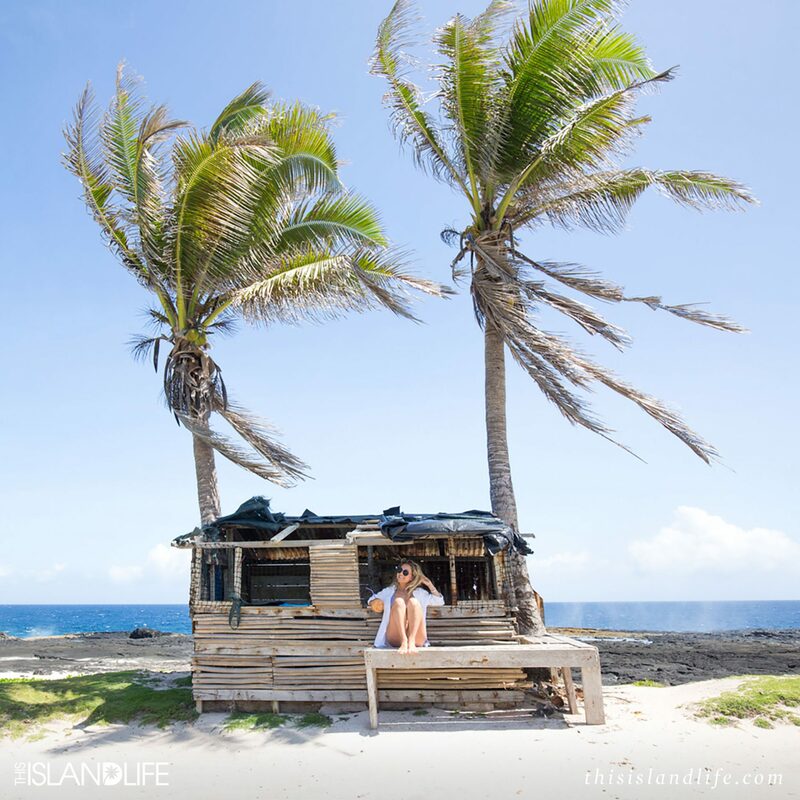 So on a sunny morning in paradise, we jumped on a boat and headed out to explore some of the smaller, uninhabited islands. 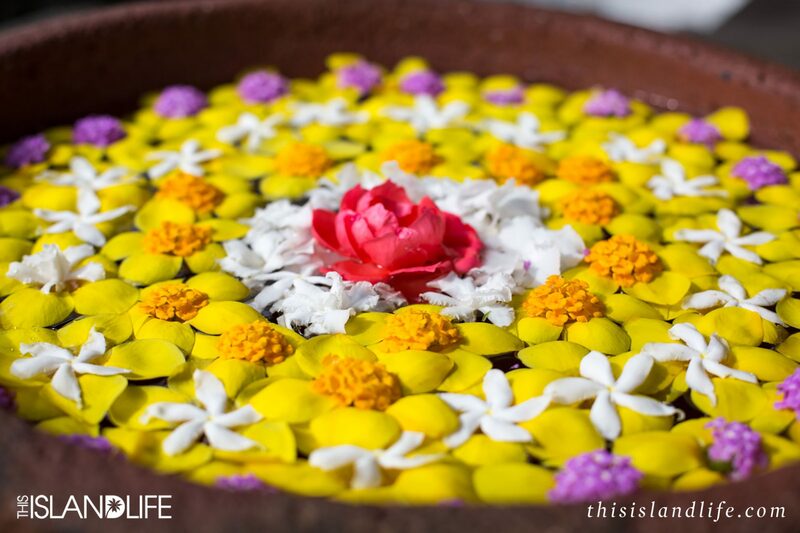 We anchored off Nuusafee Island – a pristine island on the edge of a stunning sheltered lagoon. 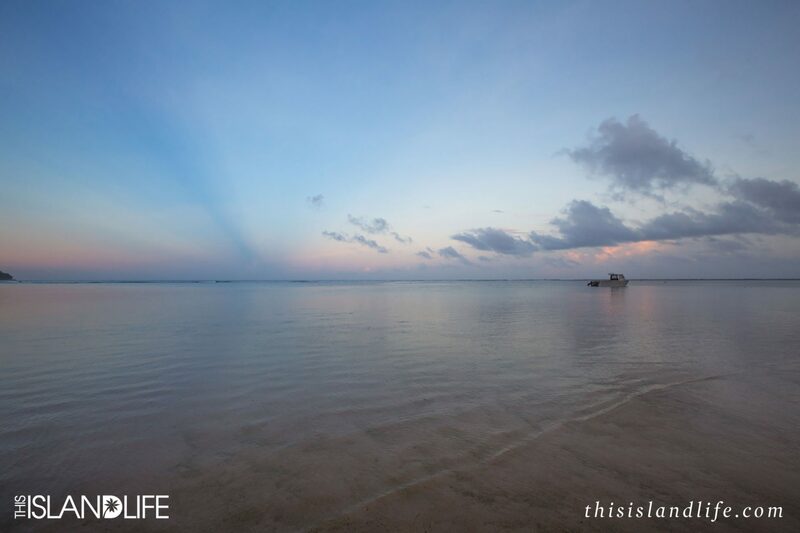 It was the perfect backdrop for our photo shoots, both on land and underwater. 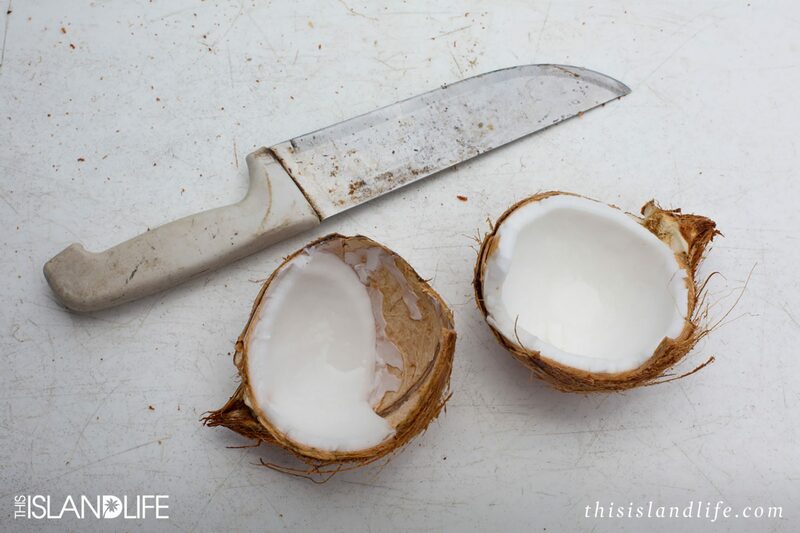 We dived off the boat and swam into its white-sand shores, where one of our friendly guides from Sinalei treated us to an impromptu coconut demonstration. 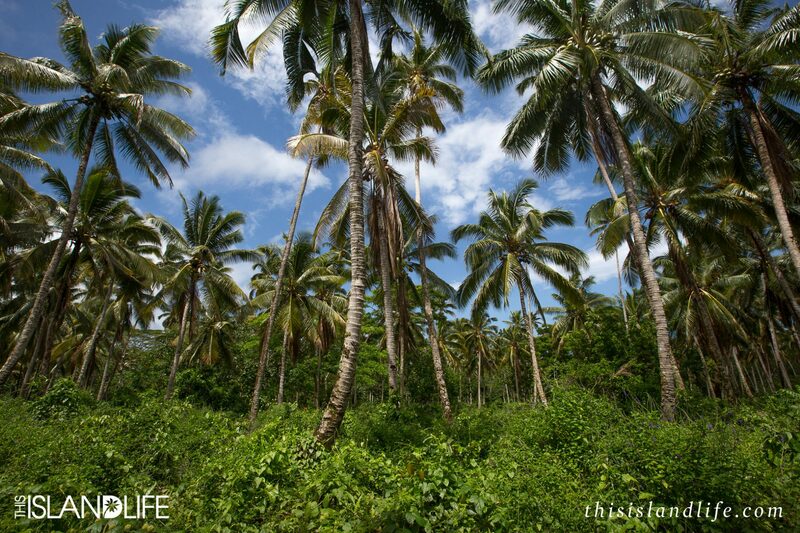 I now feel like if I was ever stranded on a deserted island, I could confidently open and feast on coconuts to survive. 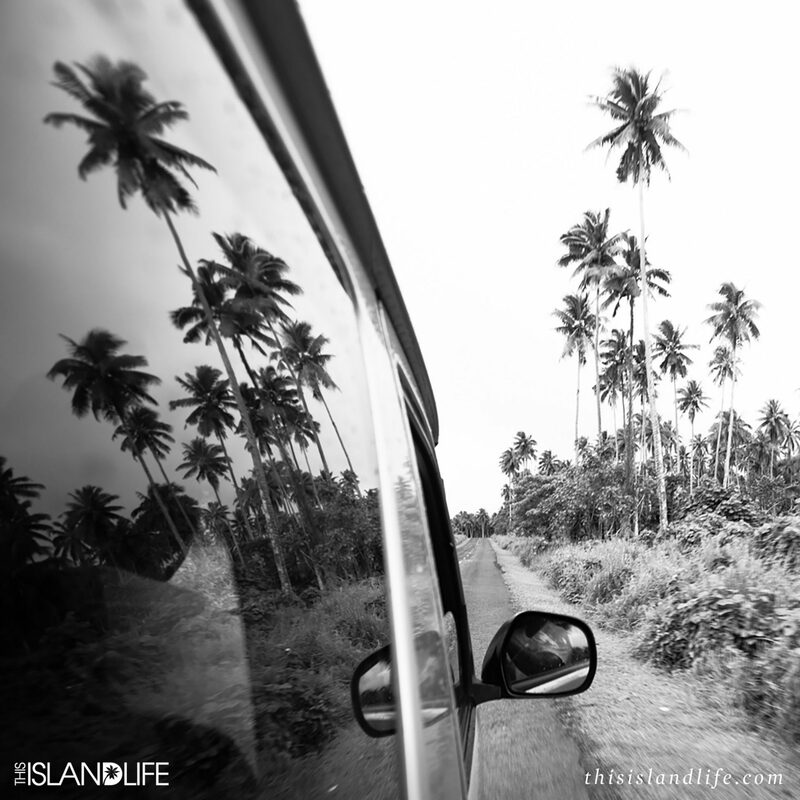 Upolu Island was a whirlwind and I feel like we only just scratched the surface. 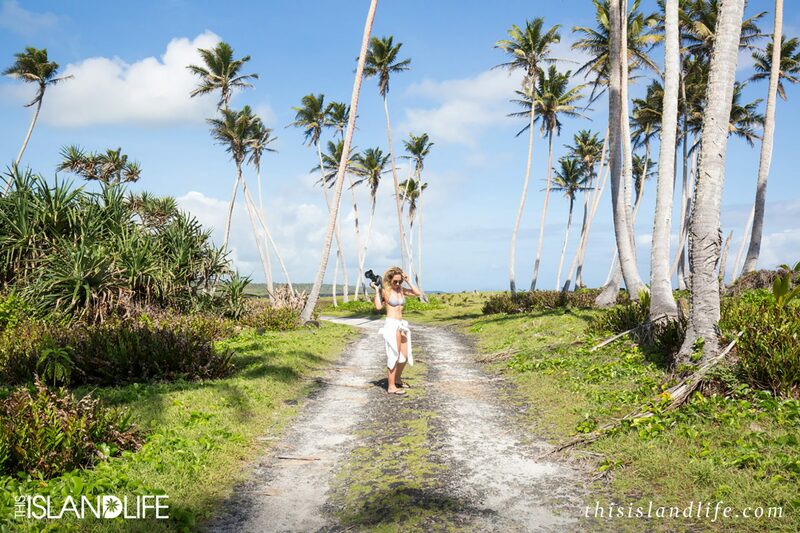 As well as mystic swimming holes and pristine deserted islands, we also took in a traditional dance performance at the cultural centre, visited Sopoaga Waterfall, hung out in a tree house, and chilled at Lalomanu Beach in their fales. 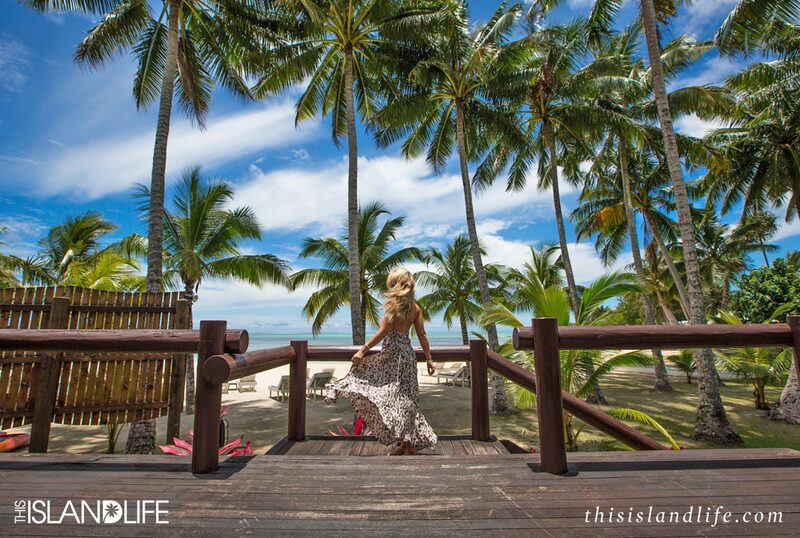 Sinalei Reef Resort & Spa is one of the most exclusive properties on the island, and for good reason. 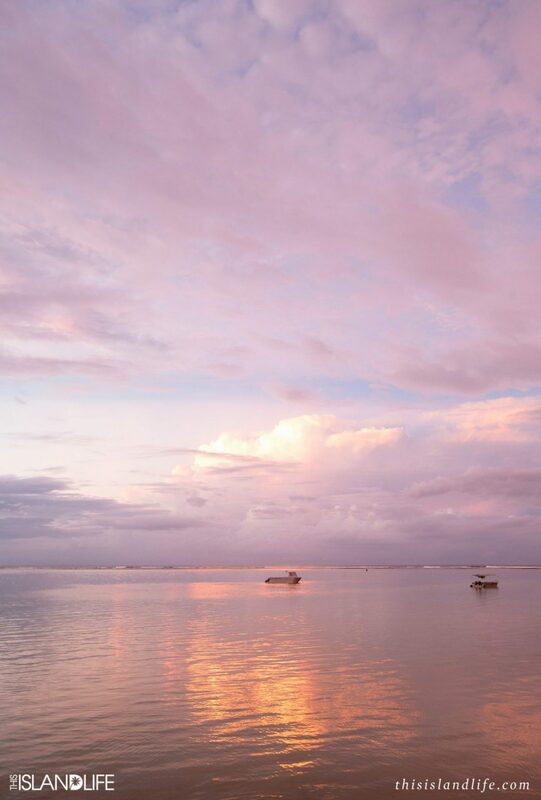 Nestled in amongst tropical gardens with its own private beach, the adults-only resort is the perfect place to embrace the landscape and culture of the island, while treating yourself to a slice of Samoan luxury. 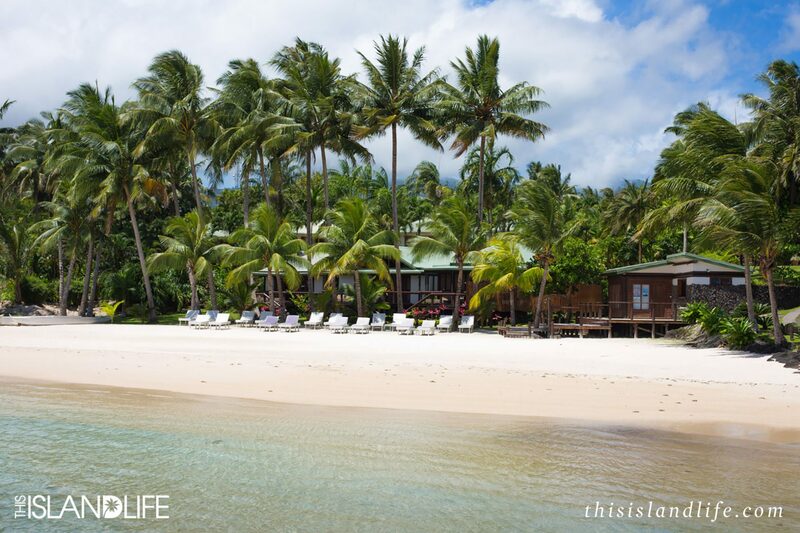 The resort is so luxurious; it’s where half-Samoan Hollywood star Dwayne ‘The Rock’ Johnson stays when he’s in town. The staff at the resort told me that the two-bedroom beachfront villa I was staying in was the EXACT same villa The Rock stayed in a few years back. So of course I did what any fan would do, and tagged The Rock in every single photo I took of our villa, telling the world that I was sleeping in the same bed he slept in. Then a few days into my stay came the devastating news (on multiple levels). 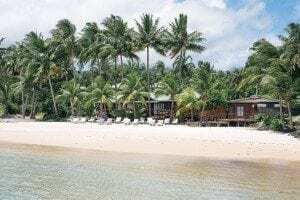 The island had been hit by a destructive cyclone since The Rock’s stay that caused extensive damage and flooding to the resort – everything had to be replaced, including the beds and mattresses. 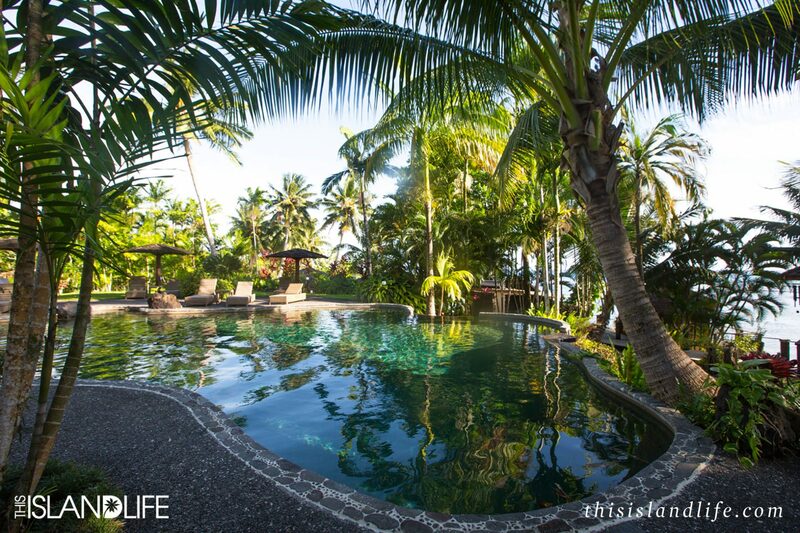 While you can’t sleep on the actual mattress The Rock did, you can stay in one of their incredible villas and choose from garden views, ocean views or one right on the beach like we experienced. Rooms start at around AUD $495 per night. Details here. 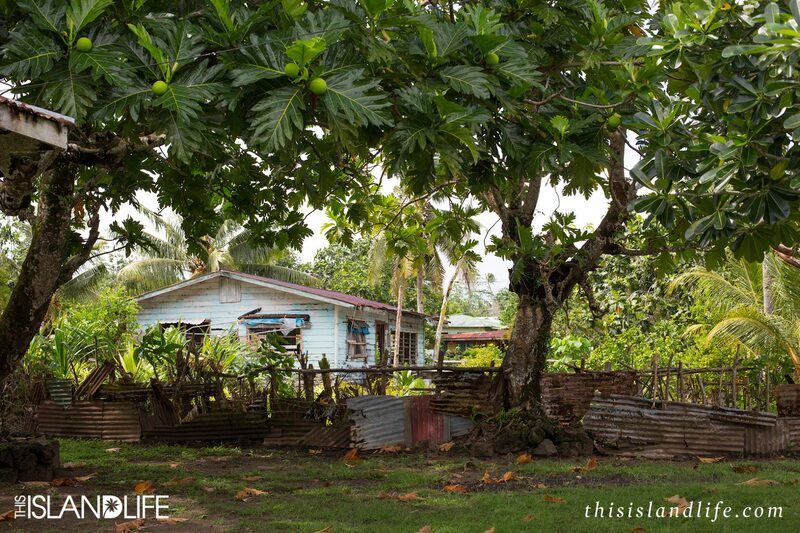 As hard as it was to leave our first Samoan island home, Savai’i was calling. 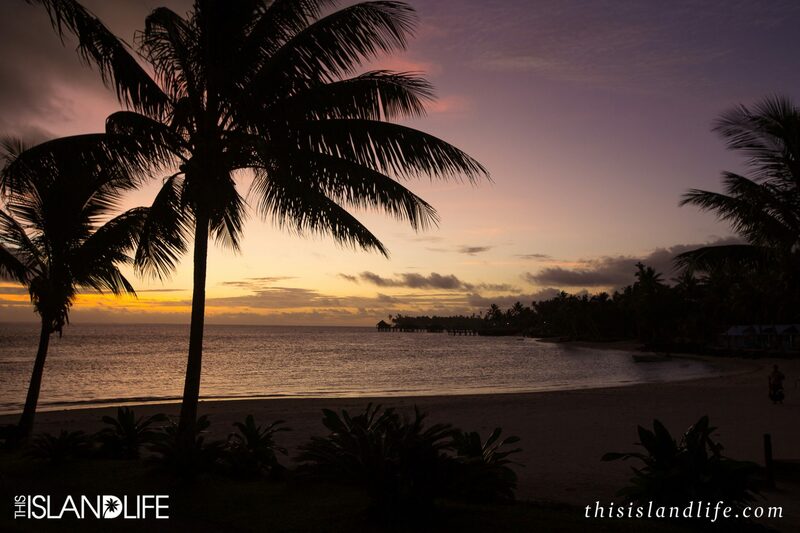 When I think back to our time on Savai’i, while again we squished in as much as humanly possible in our time there, the things that stand out the most were the palm trees and the sunrises and sunsets. Never before have I seen such magical colours in the sky. And the best bit about it, was that they were happening right out the front of the fales we were staying in at Le Lagoto Resort & Spa. 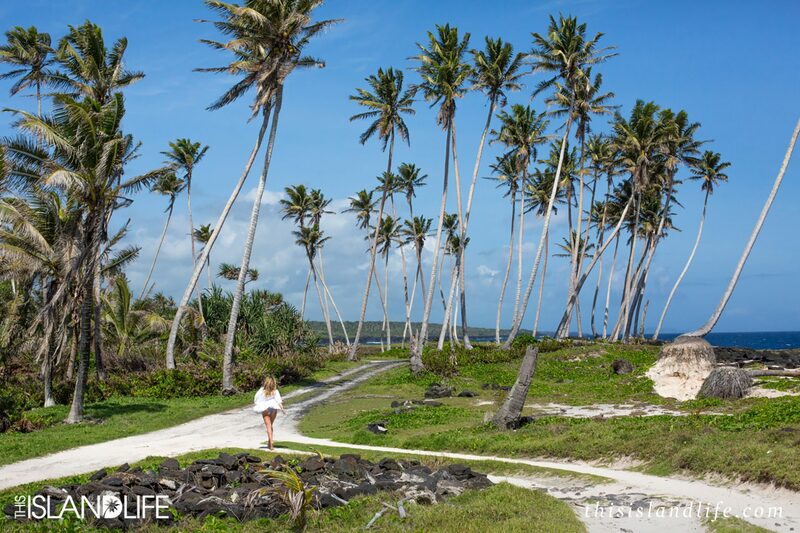 One of my favourite days on the island of Savai’ii was visiting the Alofaaga Blowholes where I was so taken by the palm trees on the way to the blowholes, that it took me about an hour to make my way to the rocks. The blowholes were cool, but I didn’t take any photos as there wasn’t a time when there weren’t any other people around. 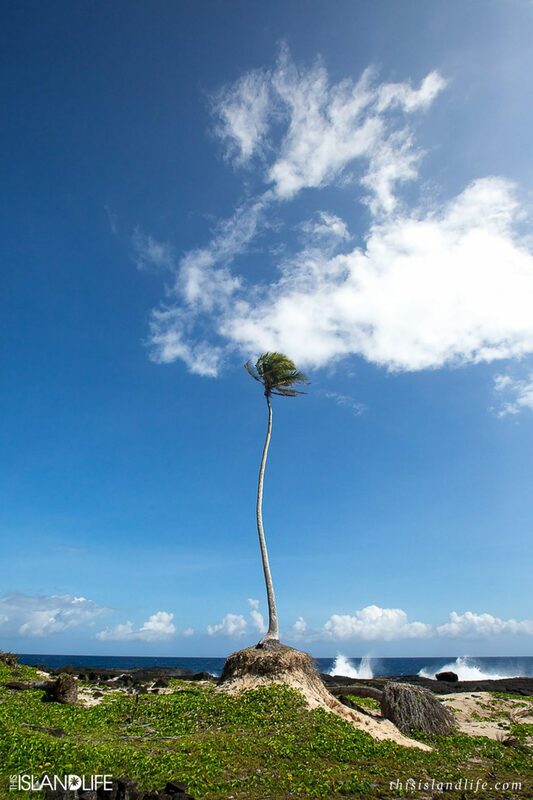 Plus, I still had room on my SD cards for about 500 more palm tree photos. I’m a sucker for a good waterfall, and make it a mission to hunt down the best ones on every island I visit. 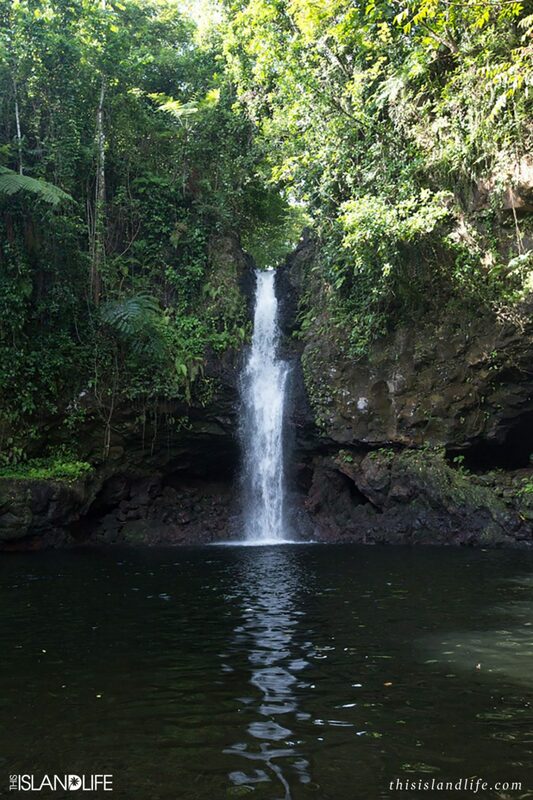 On Savai’i, that waterfall is Afu Aau – a spectacular fall that plunges from the rainforest deep into a fresh-water swimming pool. 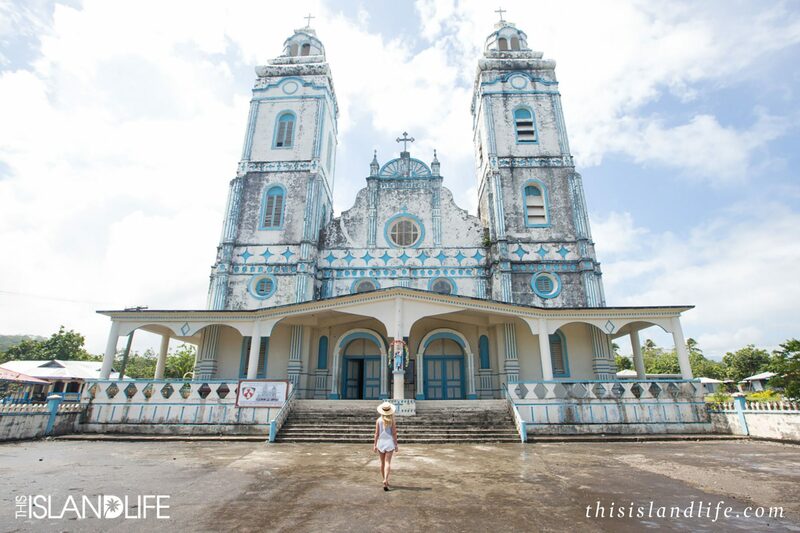 When we weren’t chasing waterfalls and being mesmerised by palm trees, we were wandering the neighbourhoods taking photos of cute churches and fresh produce at the local markets. 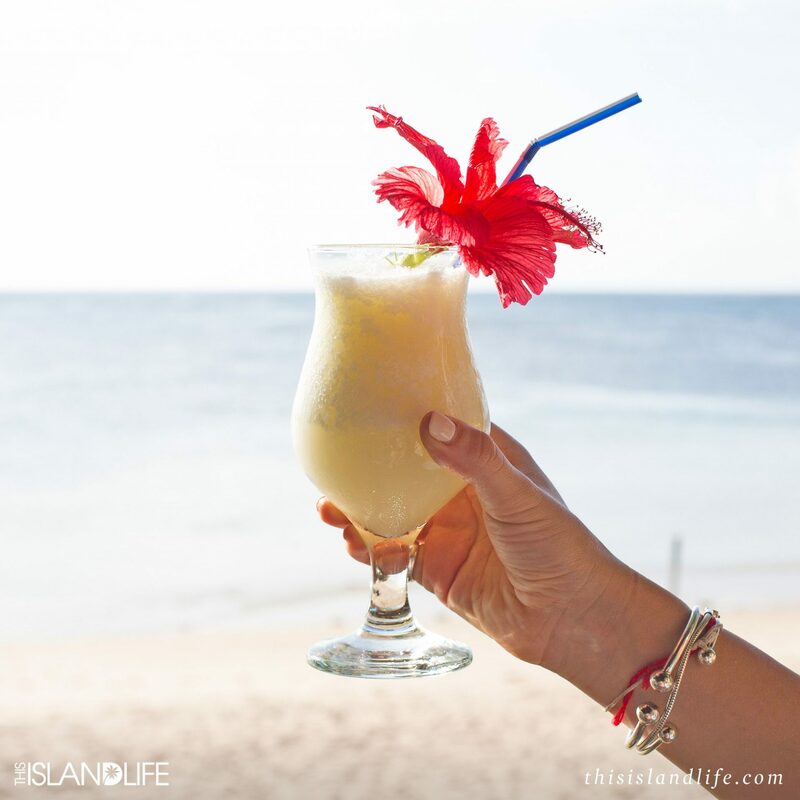 And at the end of every day, we jumped back in our ute and made it back to our resort for sunset piña coladas and island fries. Read the full review here. When I’m travelling, I don’t usually spend much time at my hotel or resort, I’m much more interested in exploring the destination itself. 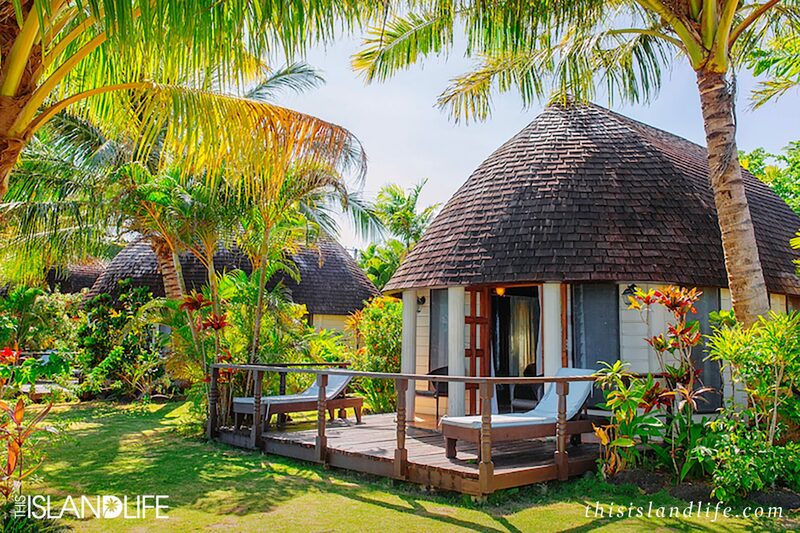 But that’s the thing about Le Lagoto Resort & Spa – it doesn’t feel like it’s separate and just somewhere to rest in between adventures, it’s part of it. The fact that Le Lagoto has some of the best sunrises and sunsets I’ve ever seen may have had something to do with it. One morning I slept through my alarm and woke up to about five minutes left of amazing sunrise light. I couldn’t find my glasses and had no time to fiddle around putting my contact lenses in, so I just grabbed my camera and bolted down to the beach. While I managed to find my way there in a blurry half-asleep-lack-of-vision-haze, I had no idea if the shots I was about to take would even be in focus. I saw two people down on the sand who basically looked like human blurs – the only reason I knew it was my buddies Sera (@Photography_Byron_Bay) and Emma (@EmmaKatCo), was that I don’t know anyone crazy enough to be up at the crack of dawn while on vacay. Luckily, Sera got me to pose in some of her photos, which meant I could relax just being a blind travel model. I actually managed to get a few great shots that morning, and most importantly, another nap. Photos featuring myself by Sera (@Photography_Byron_Bay), Pip (@SeaGypsea_Photography) and Tess (@Ames_Collective).